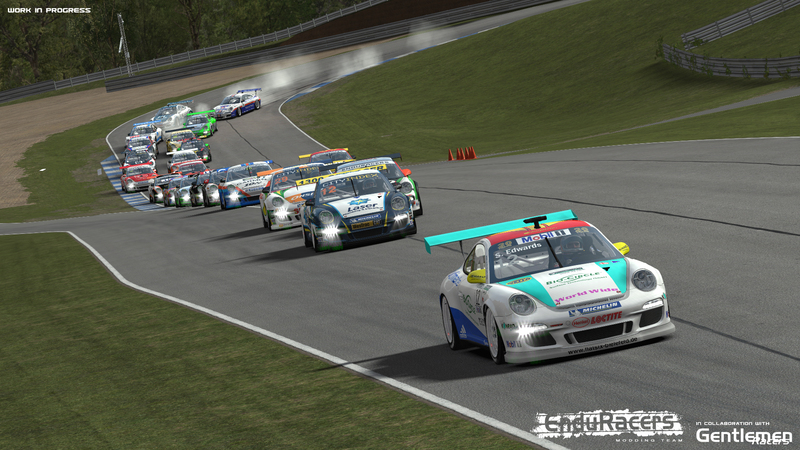 Flat6 Series rF2 & website update ! 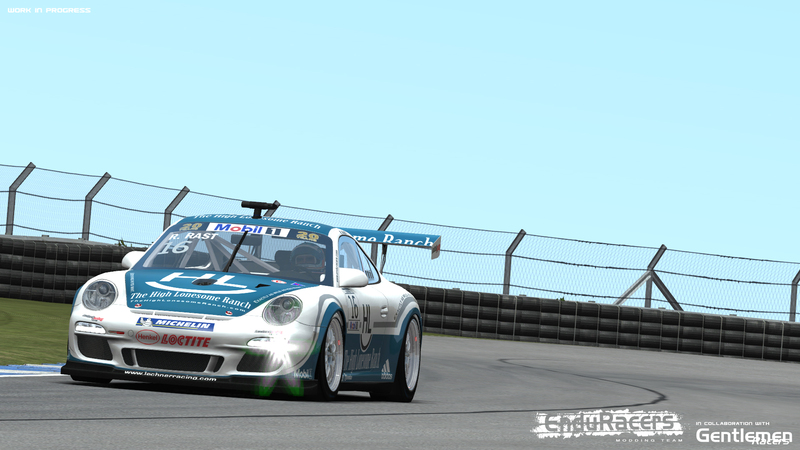 After several weeks of development, the team provides you the first images of the upcoming Flat6 Series rF2 mod. 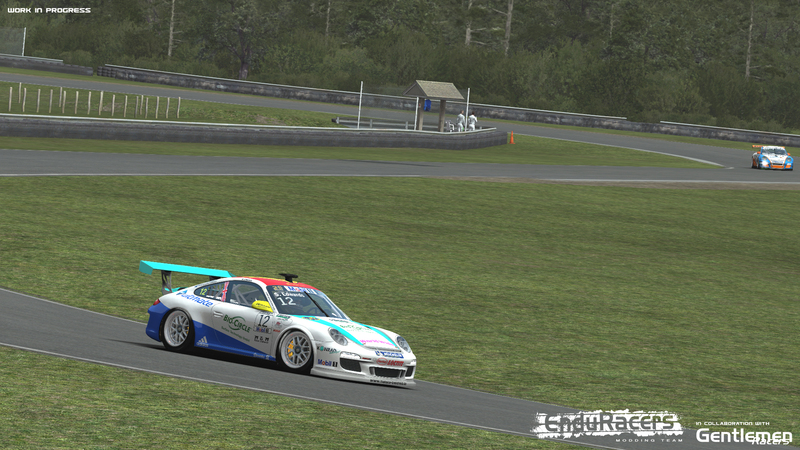 The mod will take the best of the rF1 Flat6 pack to provide it to rF2 as standalone, improved. 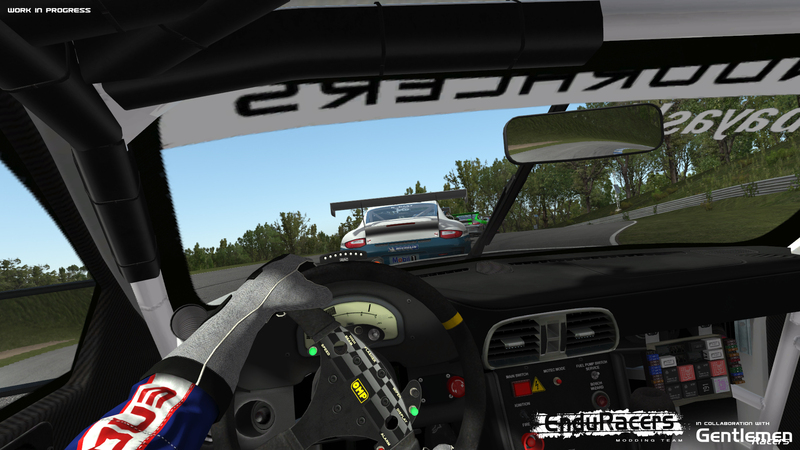 The mod includes most of the rF2 new features such as animated driver, deformable tyres, new materials and shadings, and of course all the new physics and sound features. 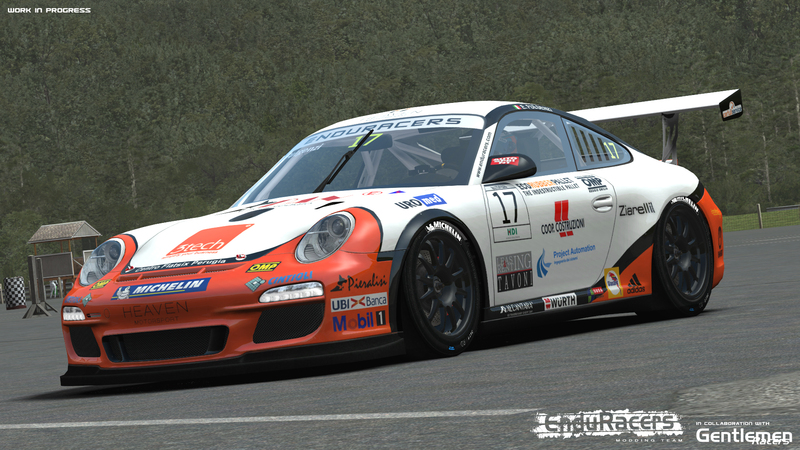 In addition, the team has updated the website. 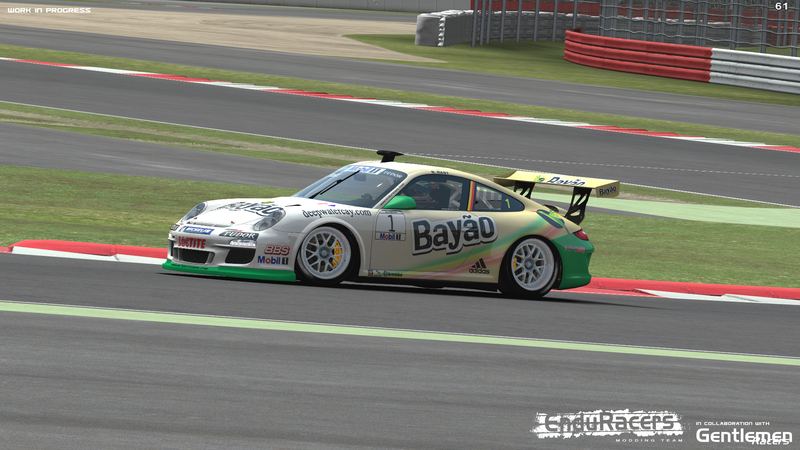 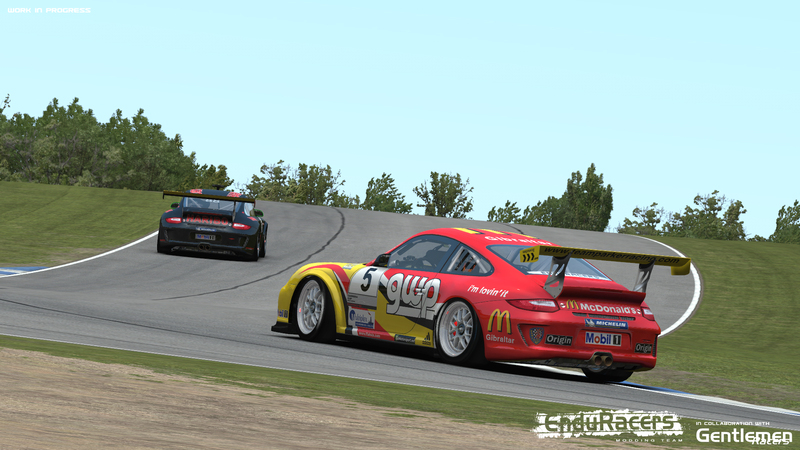 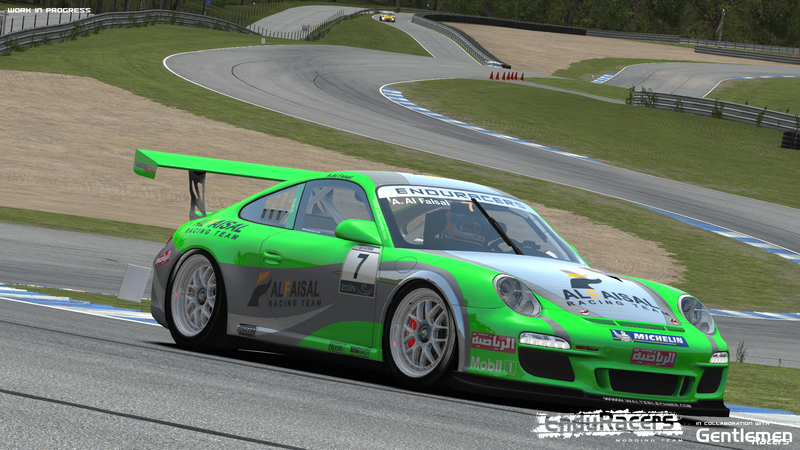 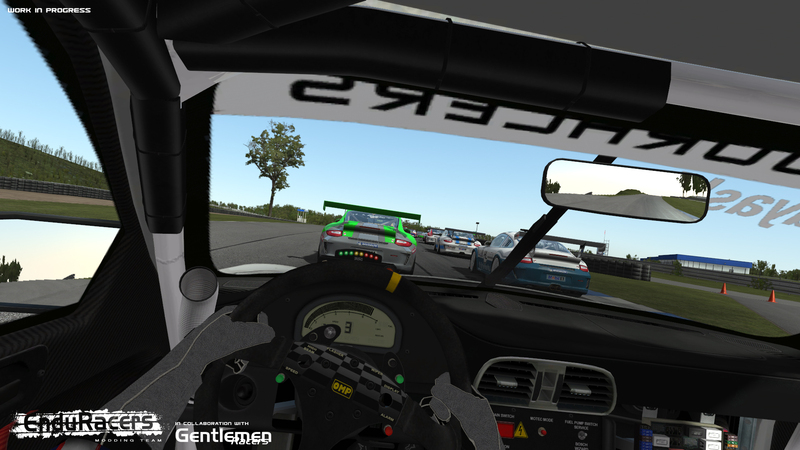 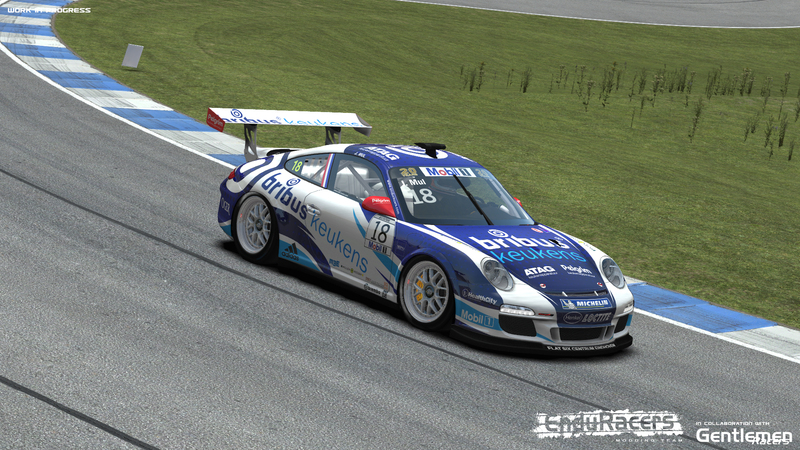 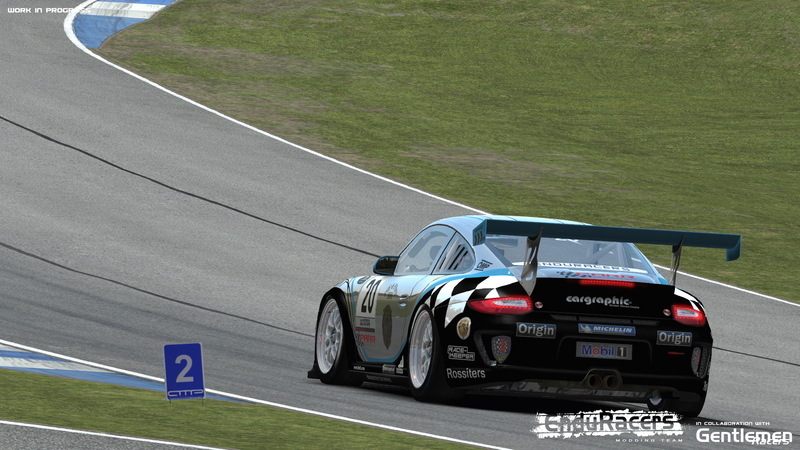 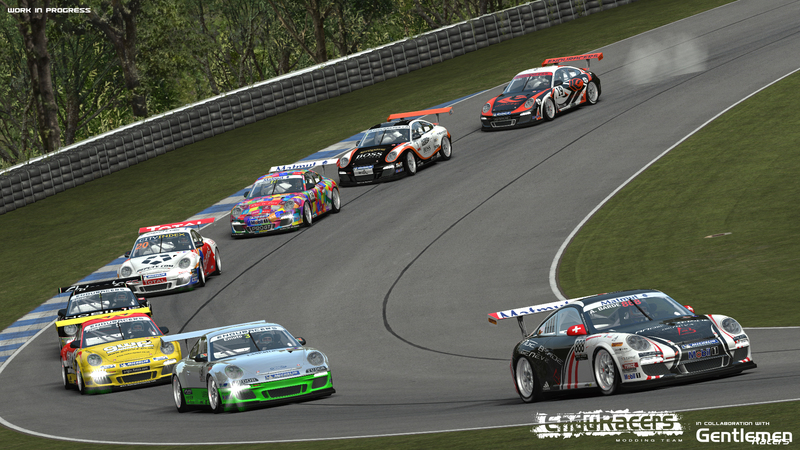 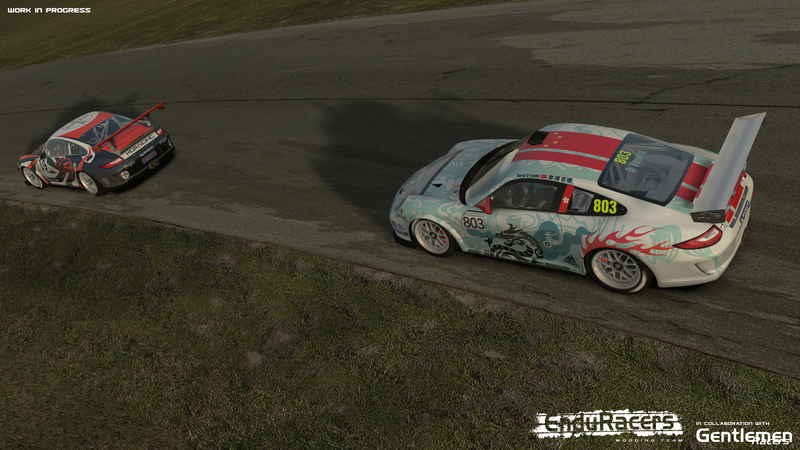 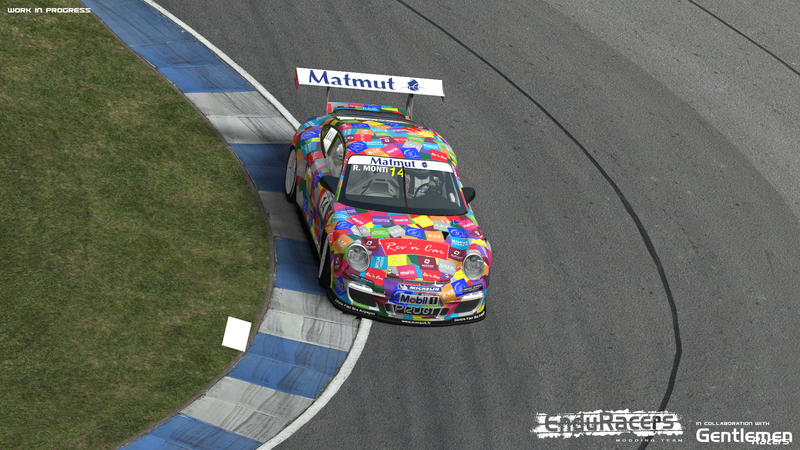 You will find now specific presentation pages for the upcoming Endurance Series rF2 and Flat6 Series rF2 mods. 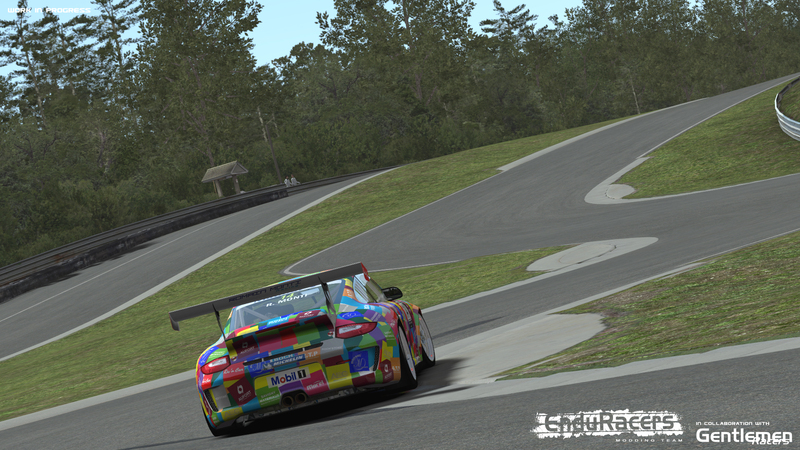 The pages will be frequently updated during the MODs development.